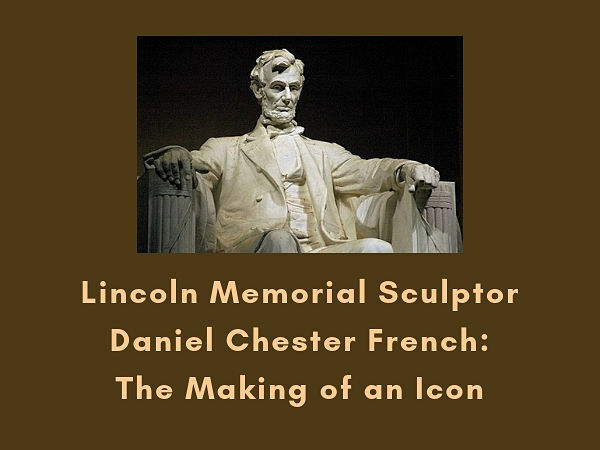 Biographer Harold Holzer tells the story of one of the great sculptors of the 19th century—creator of the Lincoln Memorial, “The Minute Man” of Concord, Massachusetts, and the “Spirit of Life,” which was created for Brattleboro’s park, stolen, and recovered. The Friends of Brooks Memorial Library play an instrumental role in funding many library services that are unusual for a community our size. 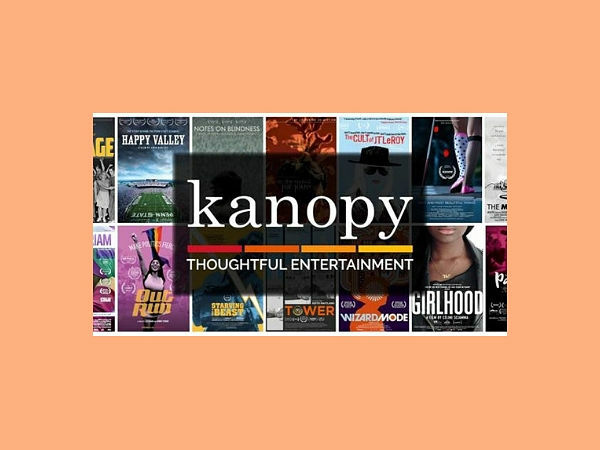 The Commons recently ran a story highlighting several of these services, with special mention of the film service Kanopy, which provides free streaming of indie films, Hollywood films, British mysteries, foreign films and a host of other titles. All it takes is a library card! Thanks to The Commons and especially Richard Henke for the fine write-up (accessible here). Looking for some summer reading? 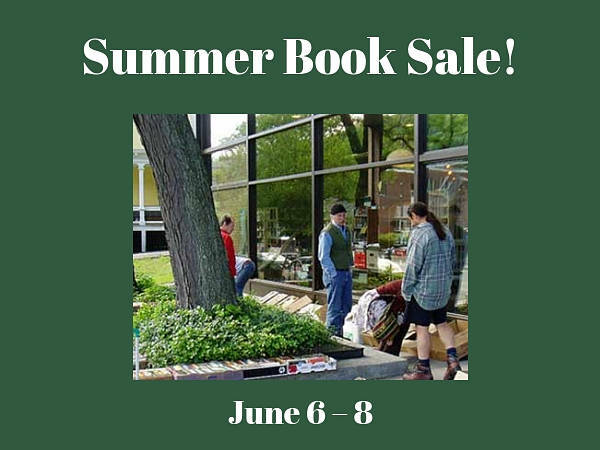 Come to the Friends of the Library Book Sale June 6 – 8 (Strolling of the Heifers weekend) — you’ll find lots of good books, plus DVDs, music CDs, audiobooks, and puzzles. Donations can be brought to the main circulation desk any time the library is open. If you’re planning to donate, please read the donation guidelines.